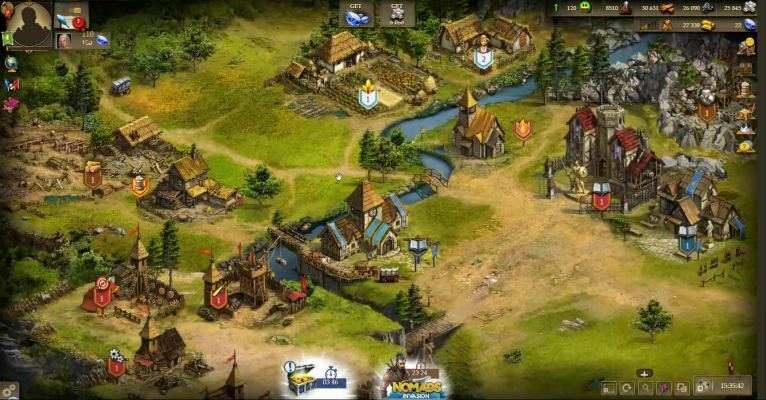 Imperia Online is an Free-to-play, Strategy MMO Game in a medieval world of sharp blades, long bows and war horses. 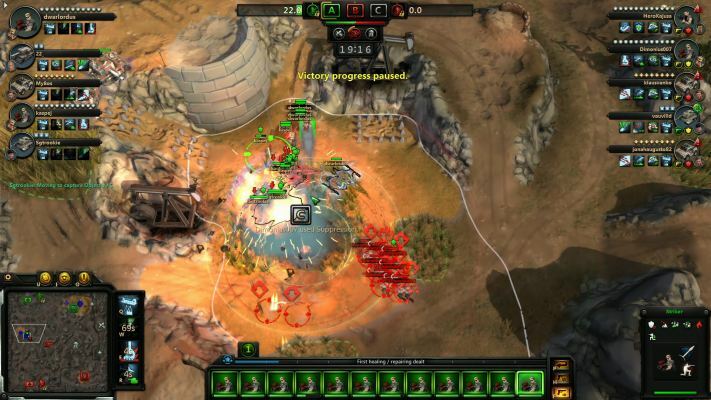 Battle Battalions is a Free-to-play, Tactical Shooter PC Game with Real-Time Strategy [RTS] combat battles. 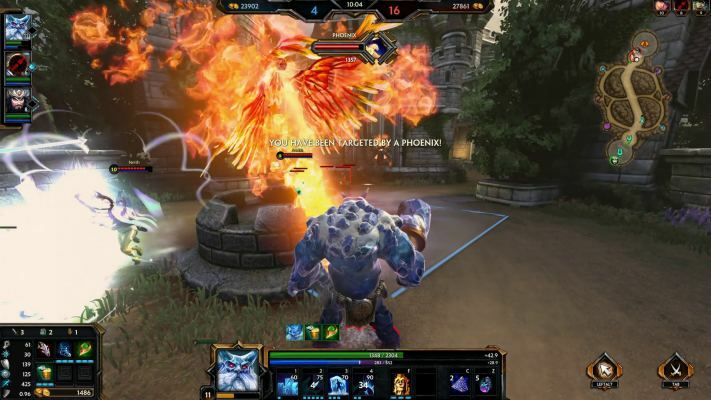 SMITE is a Free to play [F2P], Multiplayer Online Battle Arena [MOBA] Game ,the online battleground of the gods. 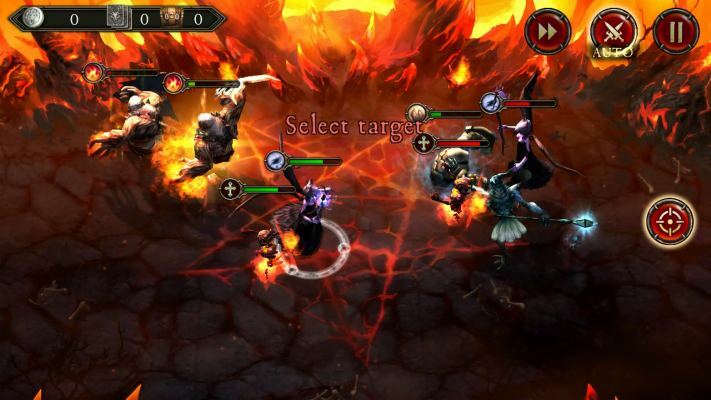 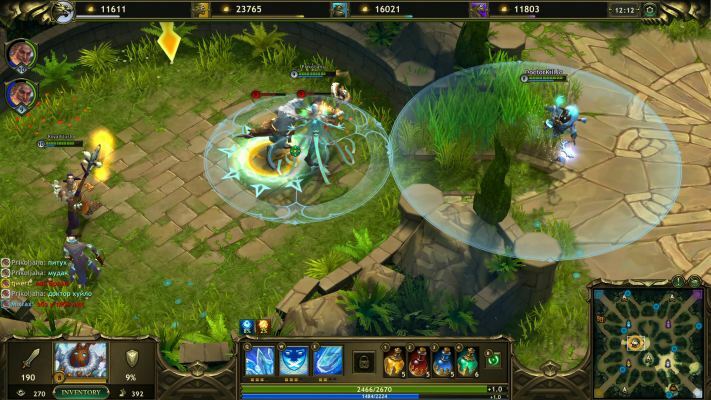 Heroes of SoulCraft [HoS] is a Free to play Arcade, MOBA [Multiplayer Online Battle Arena] Game. 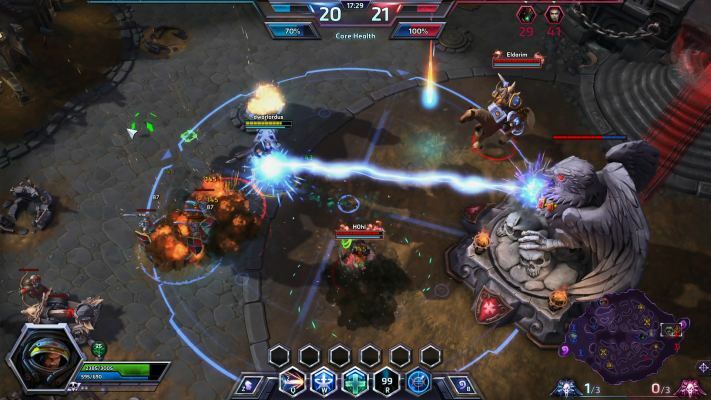 Heroes of the Storm is a MOBA [Multiplayer Battle Arena] Game starring characters heroes from across every Blizzard universe. 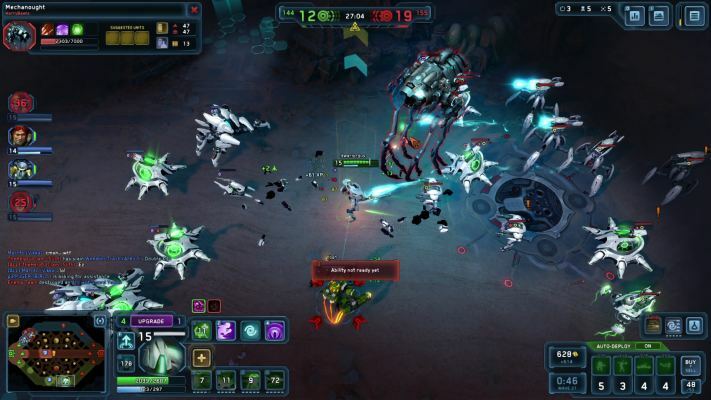 Supernova is a Free-to-play MOBA (Multiplayer Online Battle Arena) Game set on a war torn battlefield in a nearby galaxy. 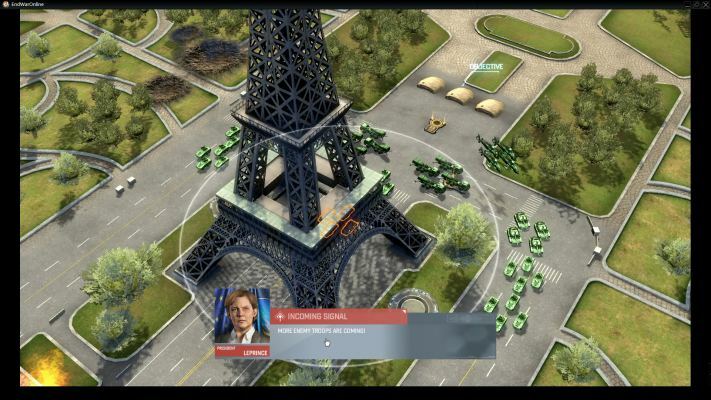 Tom Clancy’s EndWar Online is a Tactical, Real-Time Strategy MMO Game [RTS] and is free-to-play [F2P], taking place aftermath a massive global war between the biggest superpowers on Earth. 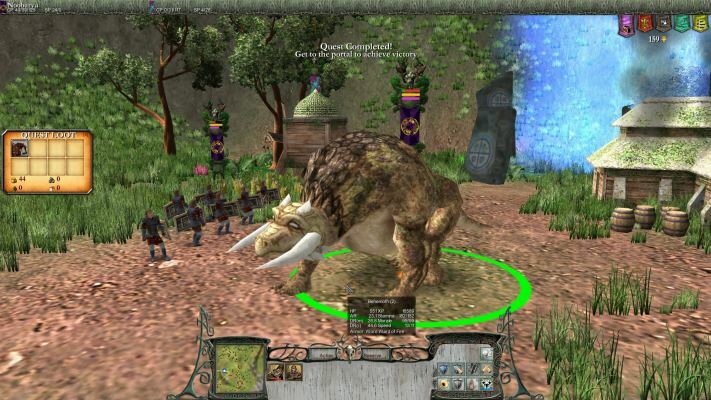 SAGA is a Free to Play, Real Time Strategy [RTS] MMO Game [MMORTS] similar to the Total War series, mixed with city building from Stronghold. 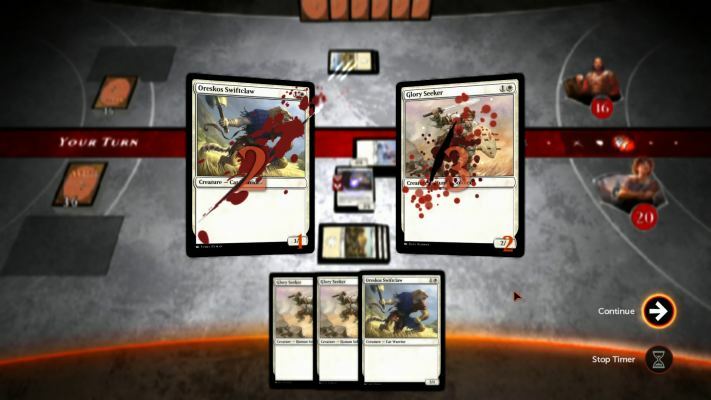 The Gate is a 3D Free to Play, Card Collecting MMO Game [CCG] mixed with Real Time Strategy [RTS] in a unique gameplay experience. 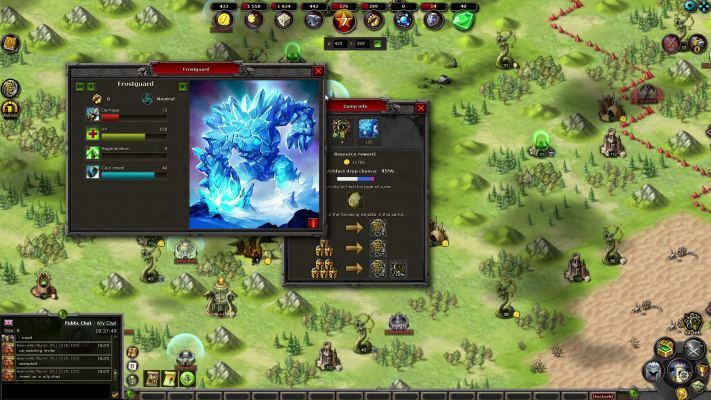 Emporea Realms of War and Magic is a Free-to-play, crossplatform Fantasy, Strategy MMO Game where you build and destroy Empires. 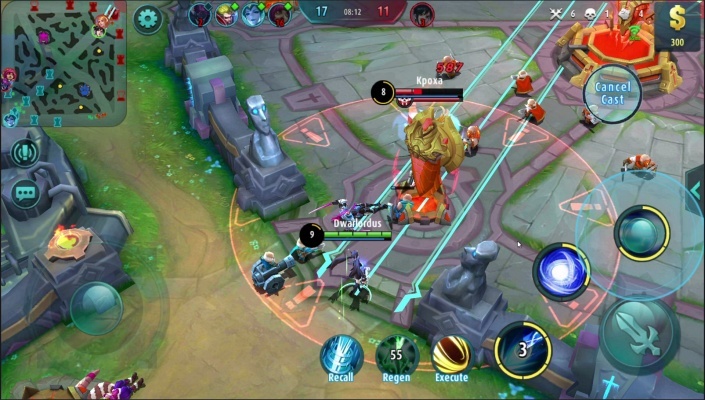 Golden Rush is a Free-to-Play [F2P], 4 Team Fantasy MOBA [Multiplayer Online Battle Arena] Game. 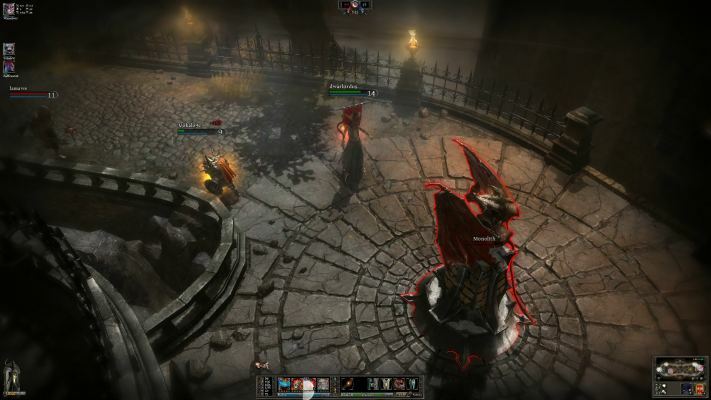 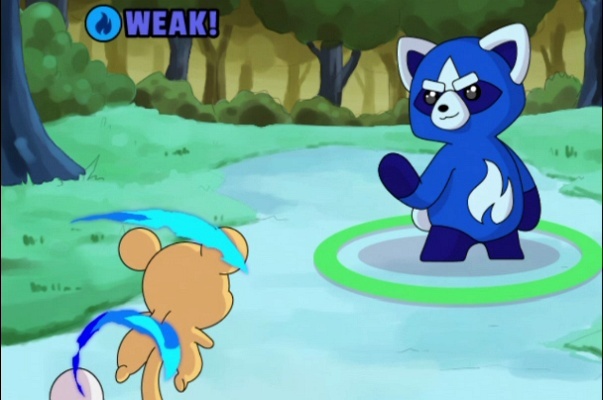 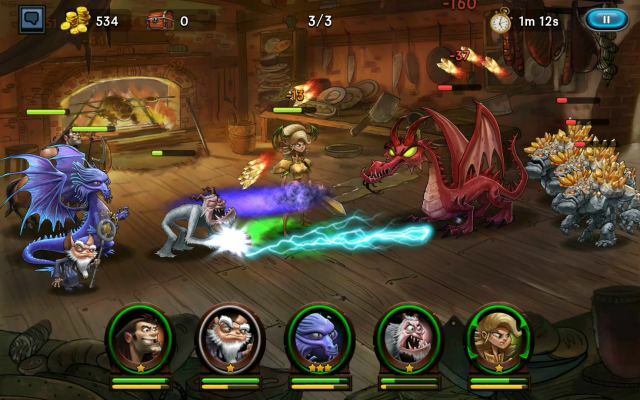 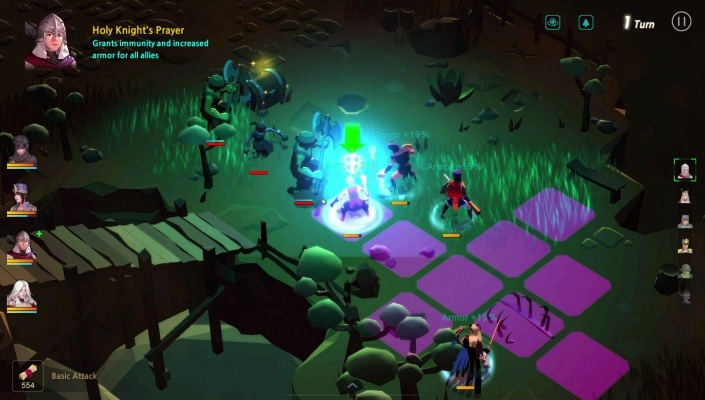 Magic Duels is a Free-to-Play Strategy, Multiplayer Online, Trading Card Game. 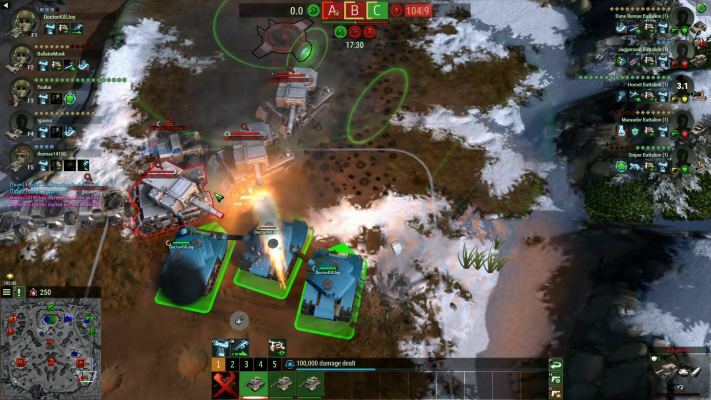 Victory Command is a fast-action Free to play MOBA [Multiplayer Online Battle Arena] MMO Game with RTS controls and tactics. 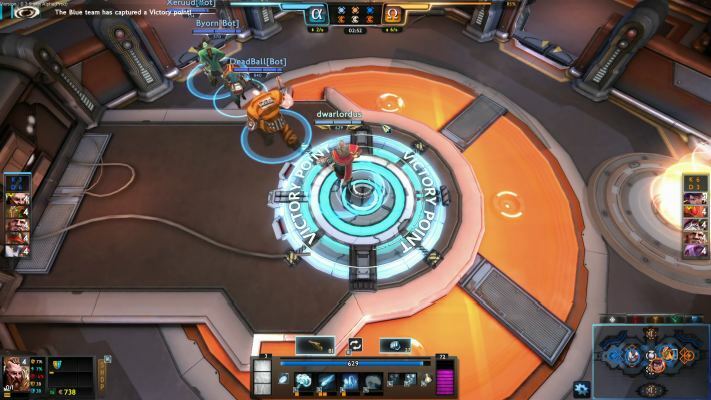 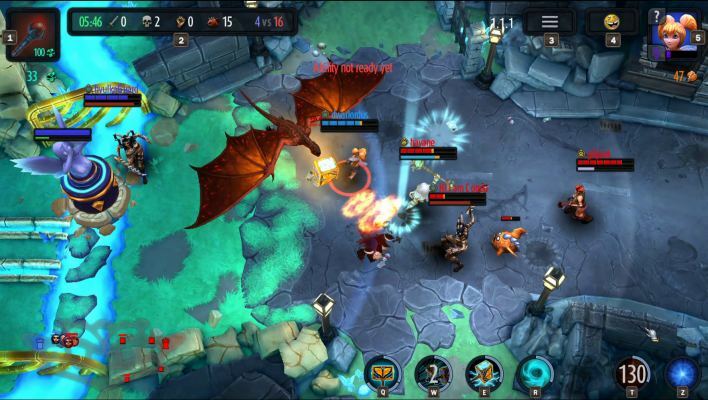 Games Of Glory is a Free to Play MOBA with Shooter mechanics and RTS [Real Time Strategy] gameplay, Game set in a sci-fi universe.